Over thirty years ago, David received back to back Total Hip Replacements to both his right and left hips. The procedure at that time did not utilize any screws for fixation but instead relied on the bone to grow into the artificial hip. The expectations were for the hips to last up to fifteen years. David had his hips checked by his doctor every 10 years as requested and never had any trouble. Fast forward to 2010. David was getting up from a chair and tripped. In an attempt to prevent himself from falling and potentially harming his hips, he twisted his back. He was diagnosed with a severe back strain. This was very debilitating. 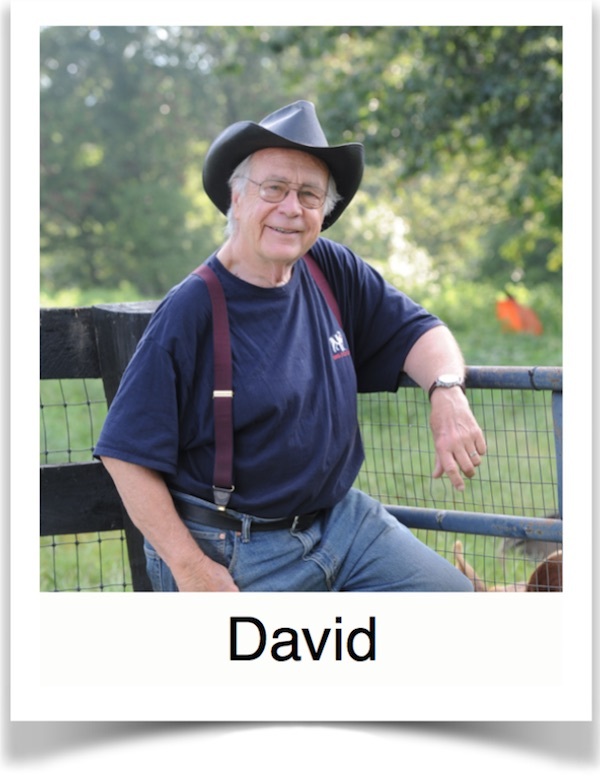 Since retirement as a television news correspondent, David and his wife had been running Thistle Hill Farm. David’s doctor prescribed physical therapy and David scheduled his treatment with Blaser Physical Therapy. He had been a patient there several years before and was pleased with his care and outcome. Upon initial evaluation, David remembers that his physical therapist determined that his deficits were not simply a result of his back strain but his overall lack of core and lower extremity strength as well as poor balance. Treatments to his back relieved his back pain within two weeks and more intense attention to his strength and balance deficits followed. David continued to progress; he returned to carrying and lifting bags of seed, reels of wire, even delivering calves when necessary.